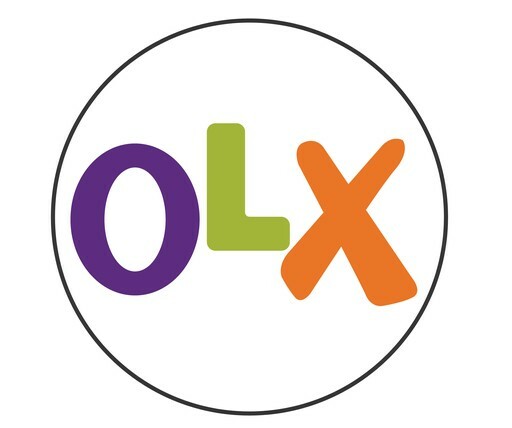 At OLX we have a clear ambition – to empower millions of people across the globe by helping them connect and share their goods and services. This inspiring purpose has helped us build one of the world’s leading Internet companies. This combination of business and purpose attracts a certain type of person. If you’ve got an entrepreneurial drive and think you can use that drive to contribute to our purpose, then we’d love to empower you to be successful. Want to know more?